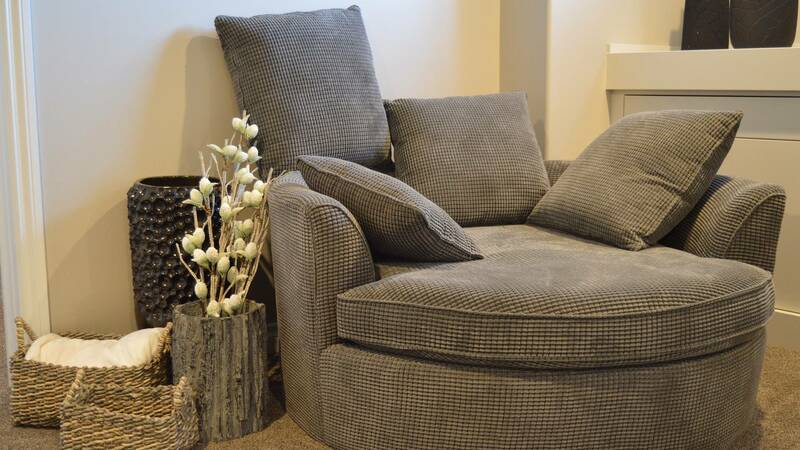 Upholstered furniture is often subjected to spillages from drinks and food, even dust from the atmosphere, all of which damage and stain the fabric. A Cleaner Carpet understands every home maker’s need for spotless upholstery and the time constraints of everyday life, not to mention the lack of proper cleaning information. 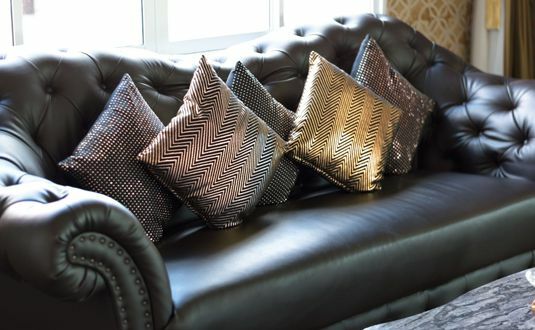 We know by experience that very often when you try to clean your own upholstery using a proprietary product you may sometimes end up damaging the fabric. Brushing too hard may cause the fabric to tear, or using the wrong method or product can stain the fabric making it look even worse. Only a professional fabric upholstery cleaning service can give you the satisfaction of a thorough cleanse even in tough to reach areas. 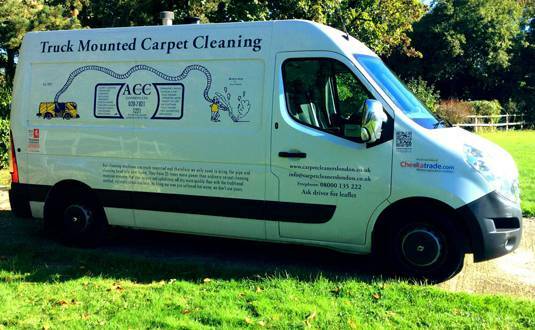 A Cleaner Carpet’s fabric upholstery cleaning offers you complete cleaning solution on your doorstep all year round. A Cleaner Carpet’s safe, effective and eco-friendly fabric upholstery cleaning service is the perfect, hassle-free solution for working families who have to balance the office and home or stay at home mums who have to juggle kids’ demands with household chores. 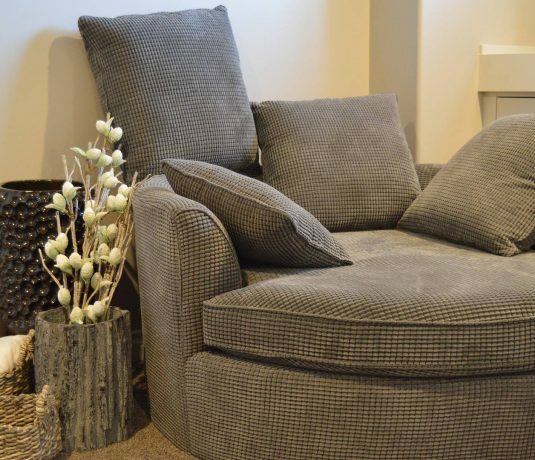 All you have to do is to contact us and we will send our team of specialists who will evaluate the upholstery. Contact us or call us on 08000 135 222 for an appointment today.